We are a team of multicultural advertising experts who want to help you win Asian American customers, the fastest growing consumer group in the U.S. APARTNERSHIP is a creatively driven brand communications agency that connects products and services to Asian American consumers through cultural and linguistic insights. We work with you to understand your marketing assets to create effective and efficient digital and traditional advertising outreach to America’s new source of growth. Born in Singapore, educated in Canada, and professionally trained in Asia and the U.S., Jeannie is the ultimate global adwoman who leads the vision for APartnership. 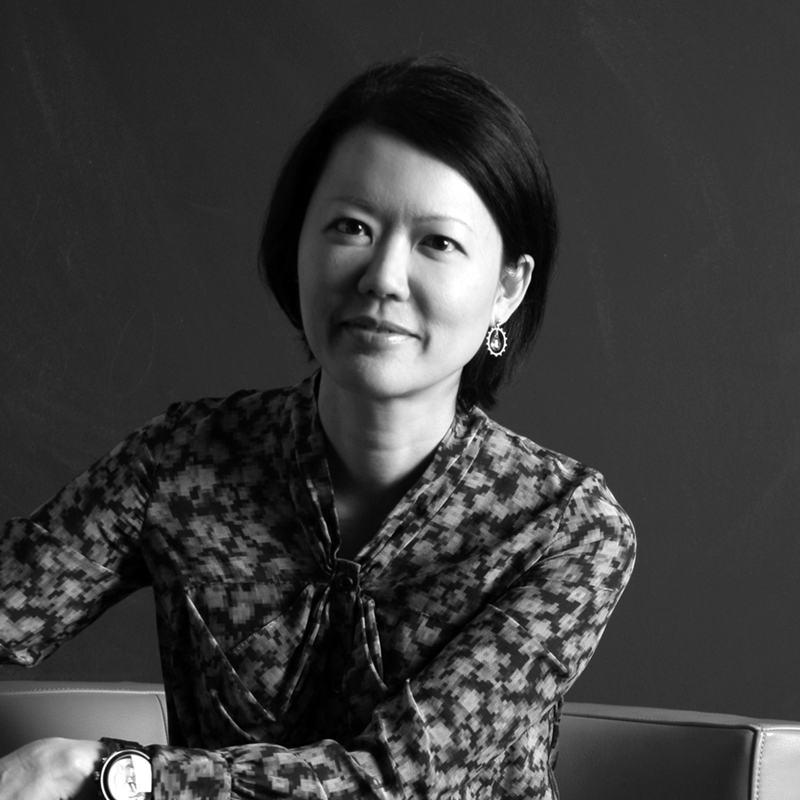 Jeannie founded APartnership in 1998 with the goal of creating an agency that values creative, efficient ideas. Today, APartnership is arguably the most awarded Asian American agency in the U.S. that produces work rooted in integrated strategies, creative excellence, and innovative technology. The agency has offices in New York and Los Angeles. With over a decade in entertainment and tech marketing, Carol brings to APartnership a wealth of experience to bolster business development and client services at APartnership. As a publicist at News Corp Asia Pacific, she led promotional campaigns for multiple brands, including the company’s flagships – National Geographic Channels, FX and FOX; and managed high-profile properties, such as the American Idol Asian premiere, Mad Men Agency of the Year Award 2009, and Heroes World Tour 2007. 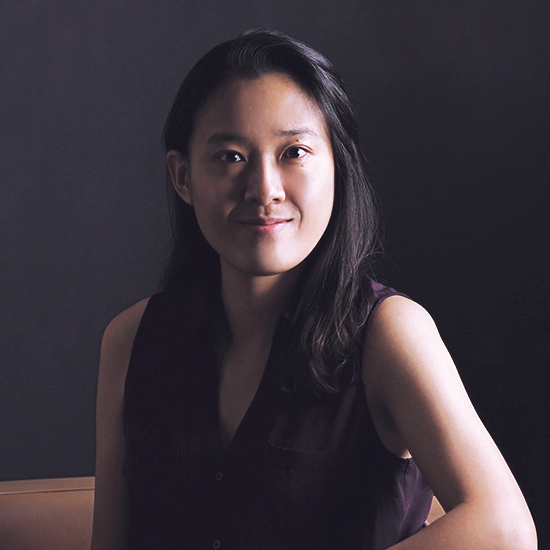 Following her work in Asia, Carol joined New York City venture capital-backed companies focused on smartphone apps, DailyGobble and Relevant Mobile, taking roles in business development, sales and product marketing. As Chief Creative Officer, Aok is the architect of APartnership’s unique approach of examining our clients’ existing creative assets and bridging them into the Asian market with world-class creativity and the latest technology. 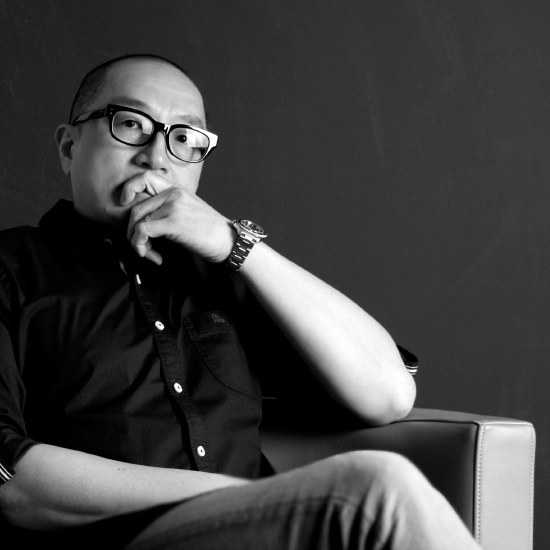 He guides teams of visual and interactive designers, and copywriters as they bring market insights to find creative solutions that motivate brand engagement and consumer action for our clients. Aok’s background in advertising spans five countries over 3 decades. In his time at some of the world’s most respected agencies, including Saatchi & Saatchi, JWT and Euro RSCG Ball Partnership, he has built a wealth of experience that is diverse and extensive, across multiple business categories and marketing disciplines. 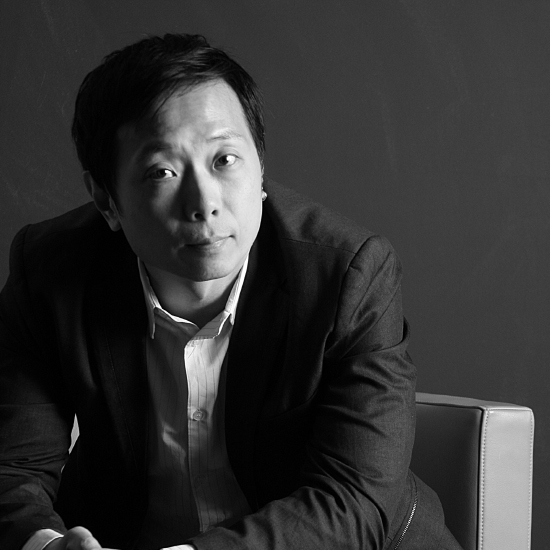 Under his guidance, APartnership has produced work that garnered some of the most coveted awards in the multicultural space, including the Asian American Advertising Federation’s “Creative Agency of the Year” three years in a row, and the ANA’s Multicultural Excellence Award four times in the last decade.